In my recent article, Taxed Enough Already, I explained how our former Knoxville City Mayor, Bill Haslam (now Tennessee’s Governor) hired his Democratic opponent, Madeline Rogero to work in his Republican Mayoral administration since the election was very close. He wanted a second term without her running against him. Rogero is now the new Knoxville City Mayor. While she was in Haslam’s administration, she apparently received permission and applied for a federal grant from Housing and Urban Development (HUD) Office of Sustainable Housing and Communities. 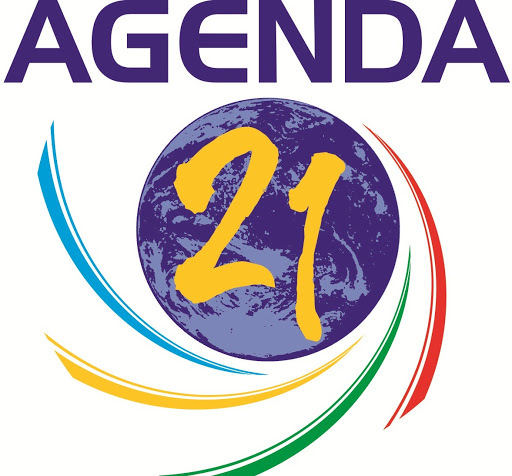 In fact, Governor Haslam has refused to even sign a resolution against Agenda 21 even though a Resolution has absolutely no power of law.